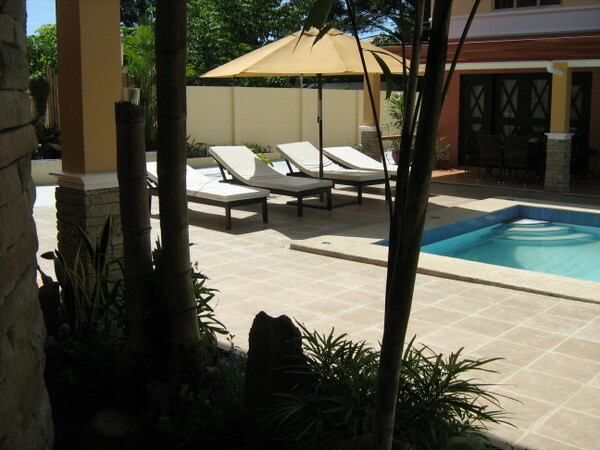 Holiday Rentals in Davao City in the Philippines here at www.OwnersRentals.com. 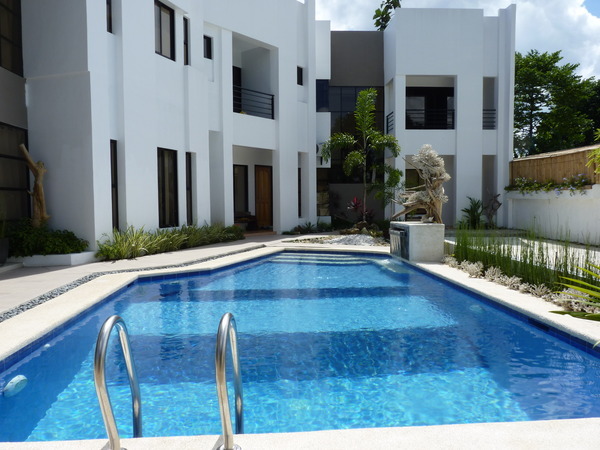 Owners can add your holiday villas, apartments and homes here today. Ranked No1 in the world.